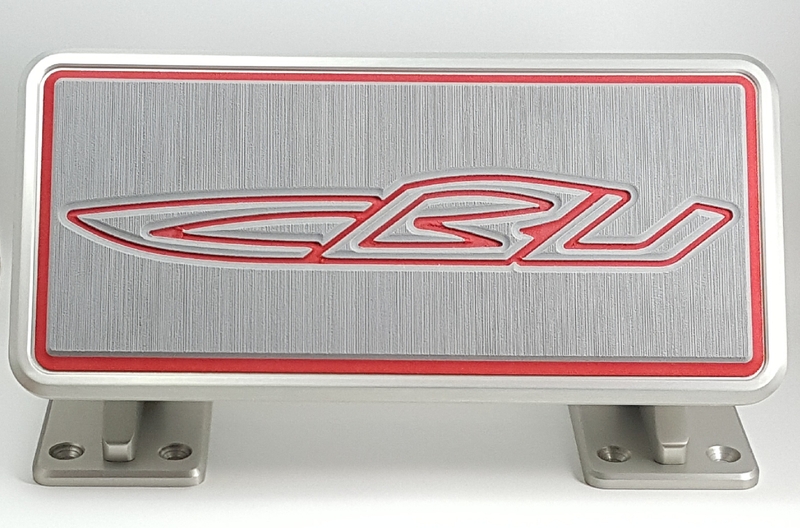 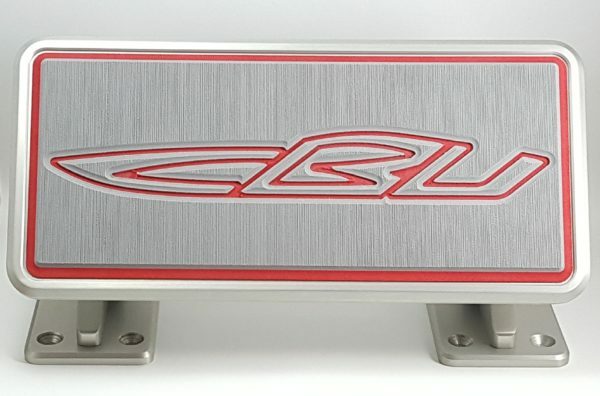 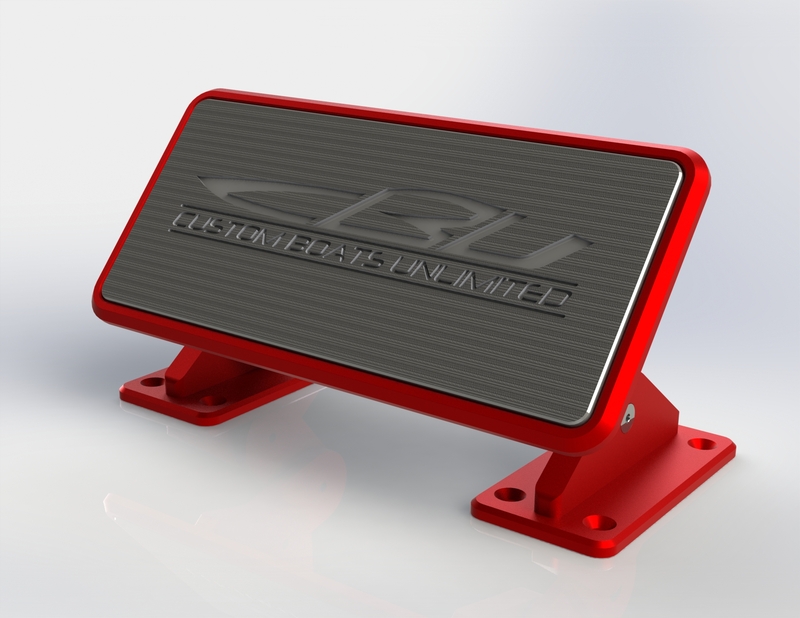 The CBU Adjustable foot rest is made from billet aluminum and feature a brushed anodized finish with a SeaDek foot pad. 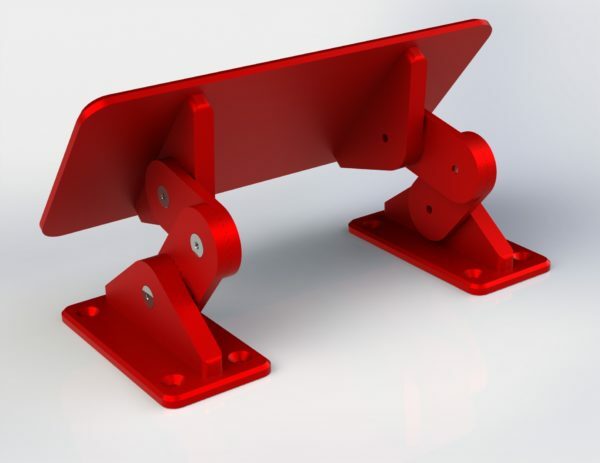 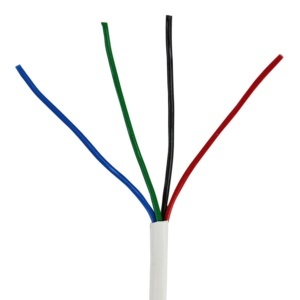 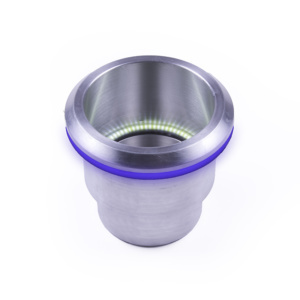 They can be easily adjusted after mounting to multiple angles and positions to accommodate any passenger or driver. 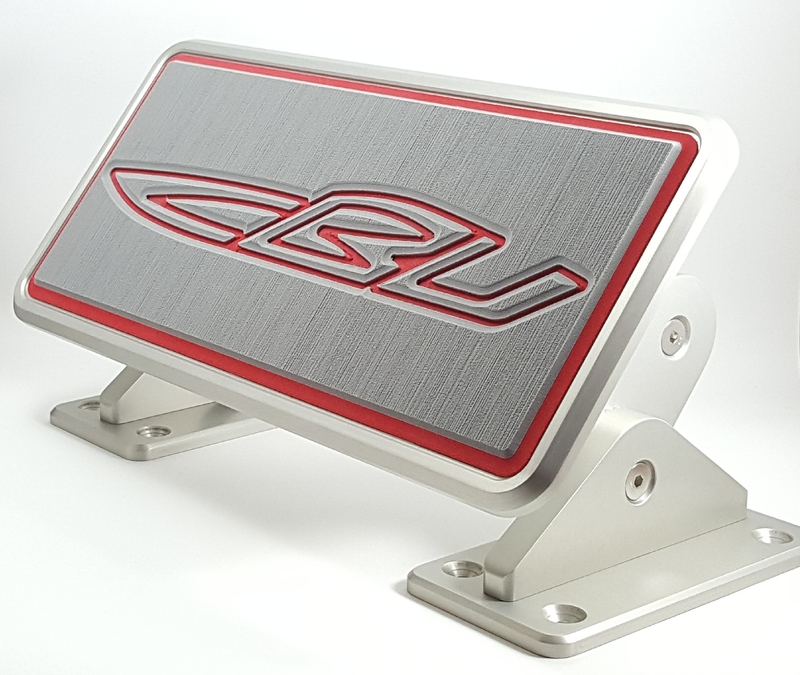 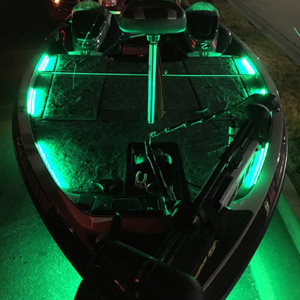 Custom color anodizing or SeaDek foot pads can be done to match any interior.